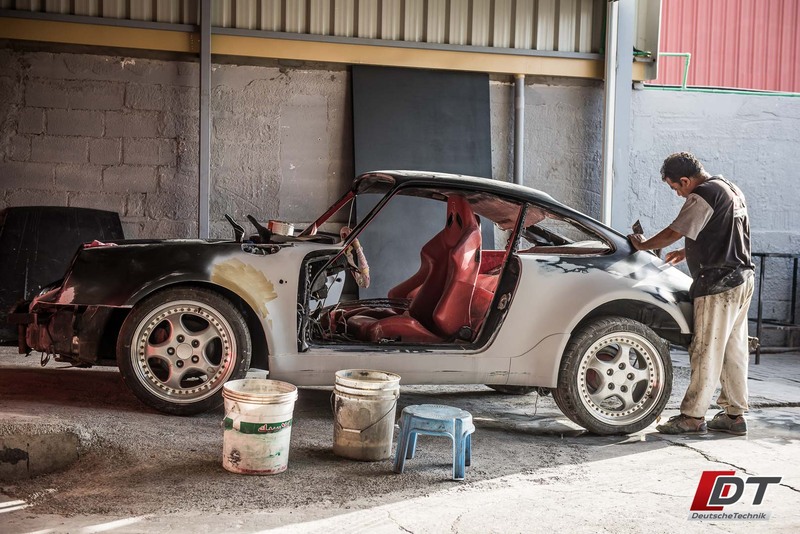 Custom colors, factory colors, whatever you want! Factory quality finishes at affordable prices. 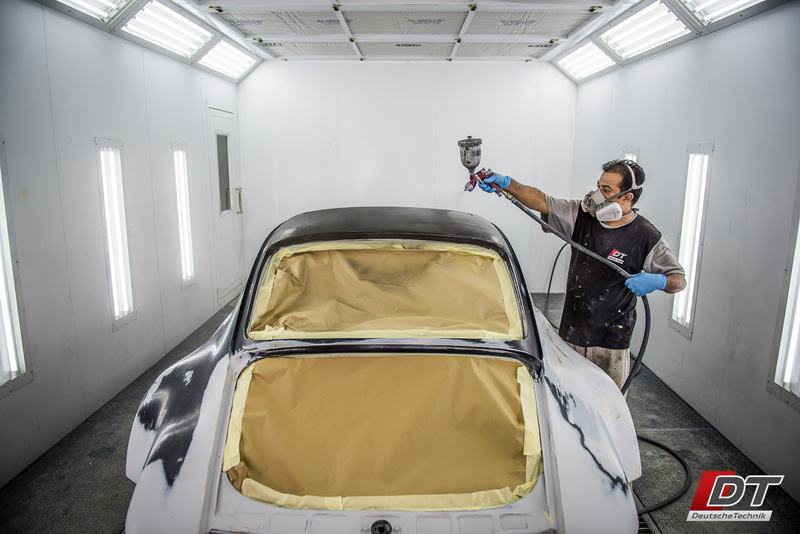 Deutsche Technik is equipped with the very best equipment and materials for painting cars. 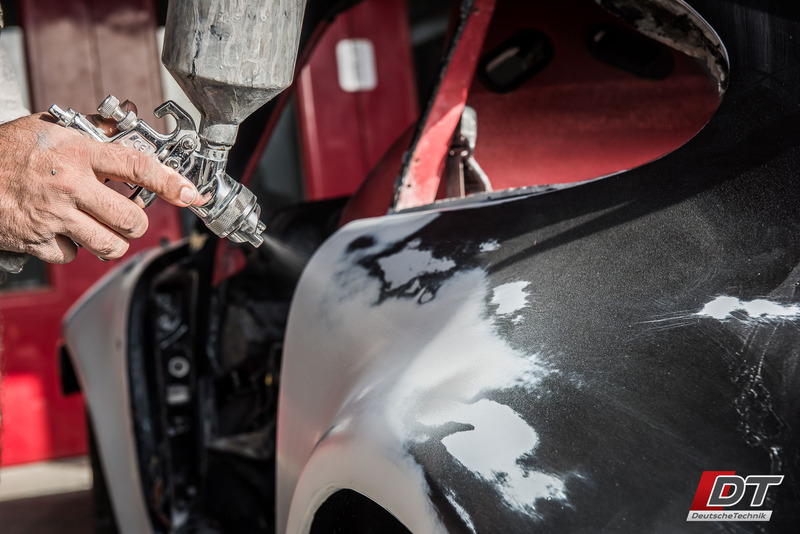 Whether you are battling paint fade of an older car, looking to restore a classic car, or simply interested in changing your car’s color, DT can help you out. 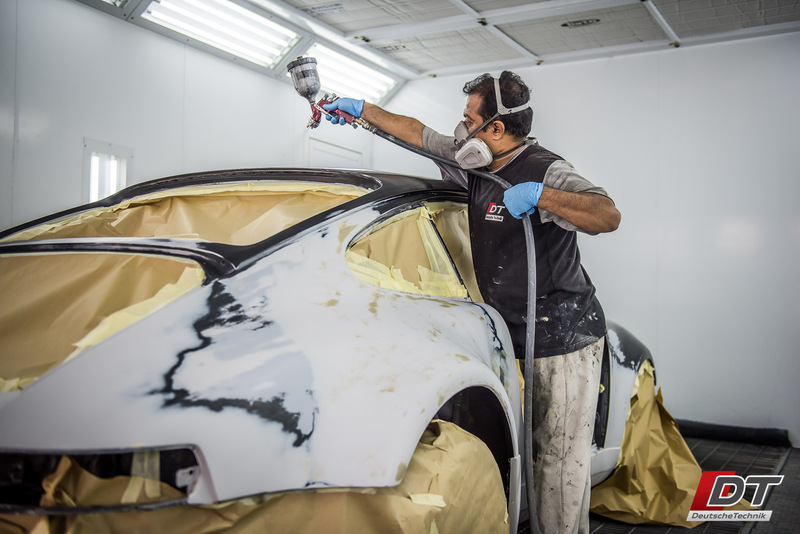 With our own paint mixing room, paint booth, oven, and two painters with over 57 years of combined experience, there is no better alternative.